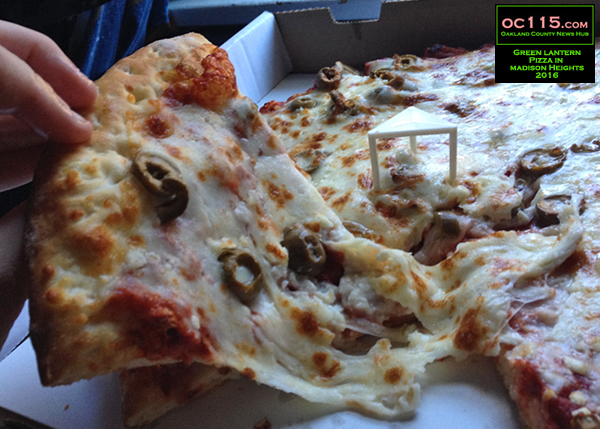 Madison Heights, MI – I’ve been told that Green Lantern pizza is a classic, and they have certainly won many awards. 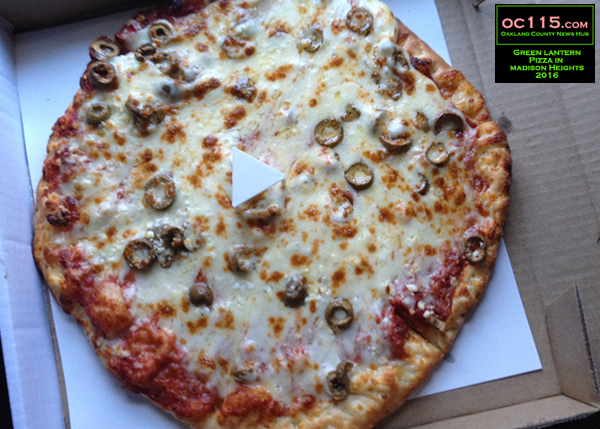 So it seemed right to give it a try for myself. 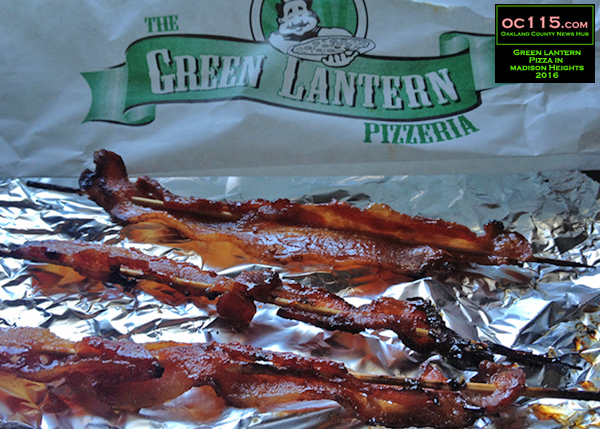 I am a pizza fan, and Green Lantern is definitely now on my list of favorites. Check out their website at http://greenlanternlounge.com.